1. 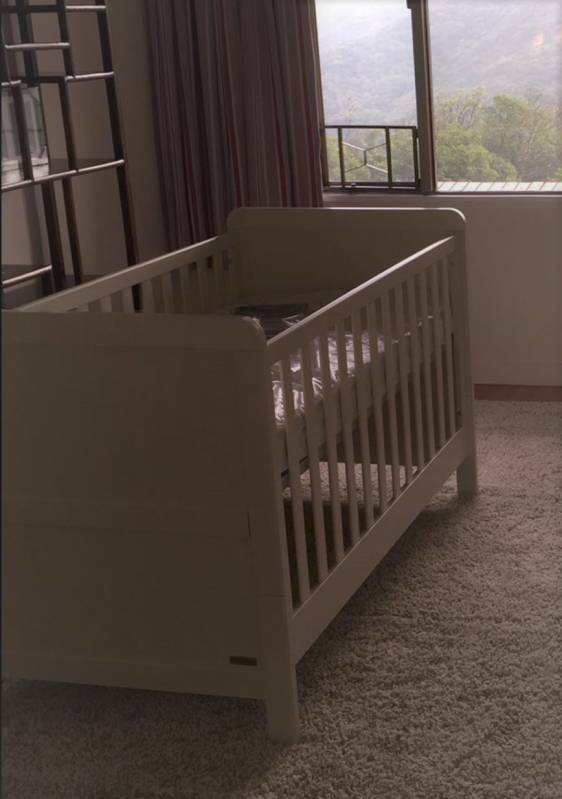 Cot/toddler bed measures H:96cm x W:78cm x L:144cm approx. 3. Suitable from birth to 4 years approx.